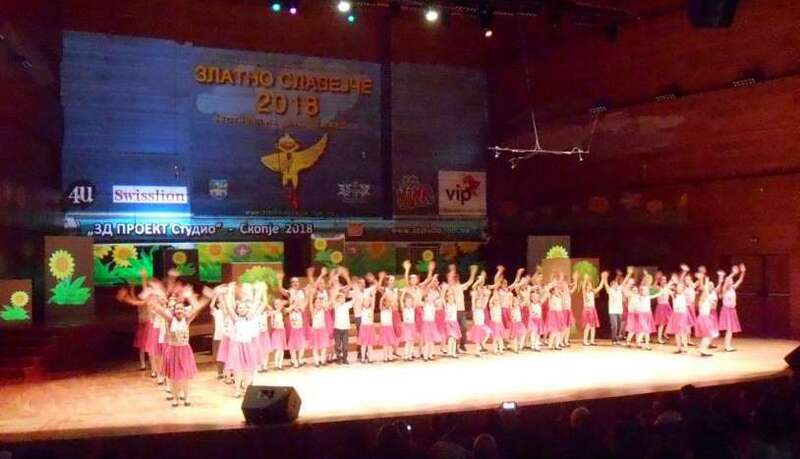 The Culture Ministry acknowledged its error in cutting public funding for the “Zlatno Slavejce” festival of children’s music, but remains in its decision to reject requests from the Skopje Jazz Festival, Off Fest, Avalon production concerts and the Pece Atanasovski festival of folk music. According to the Ministry, these institutions did not provide all necessary documents when applying for financial support. Pleurat Gashi, head of the commission in charge of evaluating applications for folklore events, said that it is possible that Culture Minister Asaf Ademi will give these an extension in the deadlines so that the organizers who had their requests rejected can provide the necessary paperwork. The Culture Ministry faced a torrent of criticism after Minister Ademi rejected dozens of requests, including from some of the best known cultural events, but boosted funding for Albanian cultural projects.